It's My Life - It's now or never! : Watch out for that first step! It's a doozy! 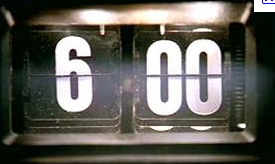 Happy Groundhogs Day! Watch out for that first step! It's a doozy! Happy Groundhogs Day! The reason I love this movie is because it has a great message. Even though life can be monotonous and people are annoying or we step in a puddle and get our feet wet, we can still enjoy life. If we have hope and are truly happy, we will naturally look for ways to serve others. I love the transformation Phil goes through. Every day is a gift ... even if every day is the same day. One of my dad's all time favorite movies...and mine. 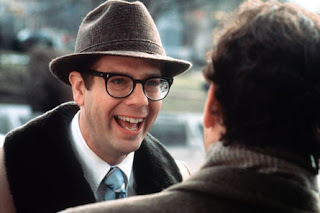 Stephen Tobolowsky (Ned) has a podcast where he talks about working on this movie and lots of others. I love it! See tobolowskyfiles.com.